What is your Learning Community working on? 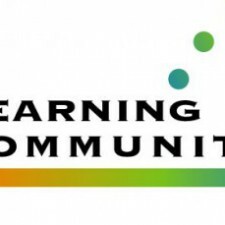 See MoreDiscussion Forum What is your Learning Community working on? Thank you Jody for sharing this great idea! See More Thank you Jody for sharing this great idea!